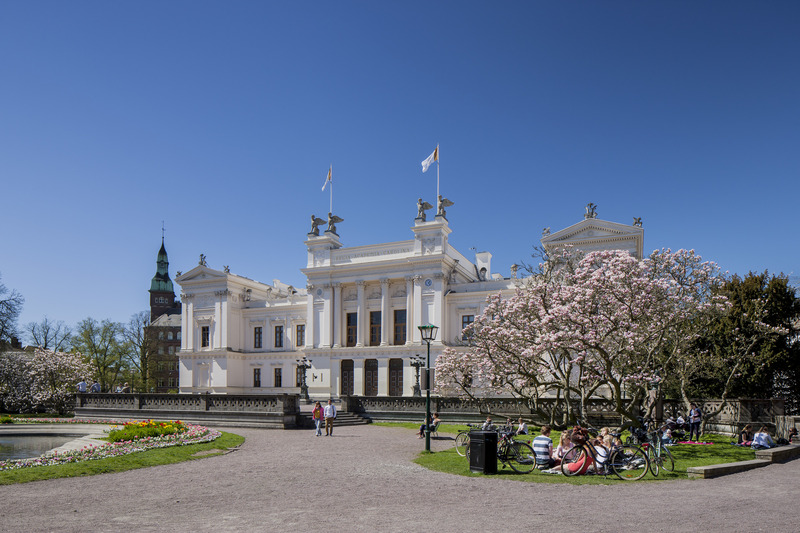 The centre of IAPS 24 will be in the facilities of A-building, the Faculty of Engineering, LTH. This will be the place for the reception desk and here you will find all essential information. At the conference venue you will be able to access wireless internet, information about this you will find in the conference program. 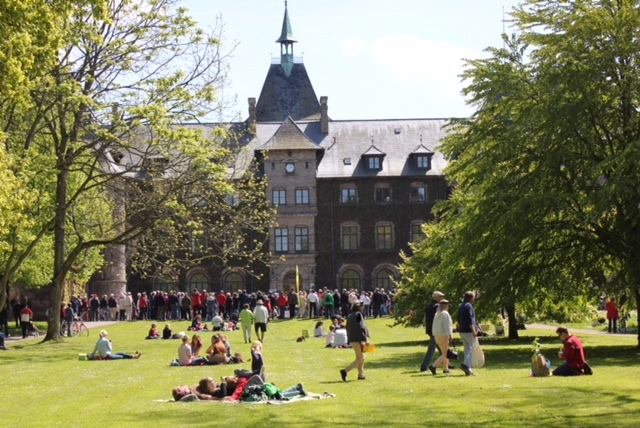 The Alnarp castle will be the venue for the young researcher workshop, the conference dinner and study trips in into the green facilities. The A-building will be the hub of the main confererence, 15 to 20 minutes walking distance from the city center. 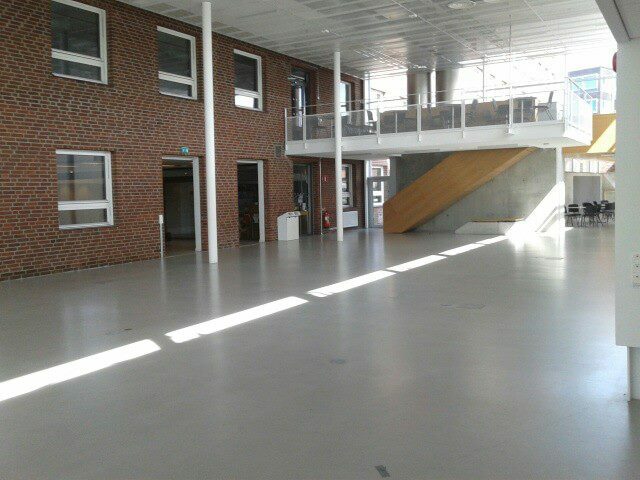 A-Building Facilities will be used during the conference for poster presentation, photographic exhibition and senssion.